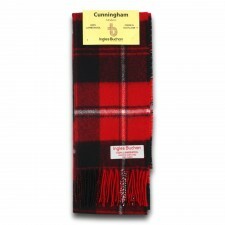 Official Gretna Green Tartan Scarves from The Scottish Register of Tartans available from the home of romance - Gretna Green! 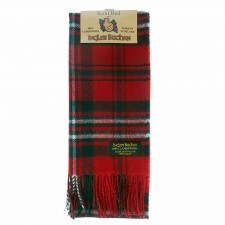 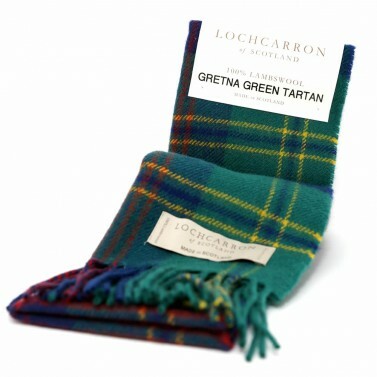 Wear the beautiful Gretna Green tartan with pride and share your links to the home of romance in comfort and warmth. 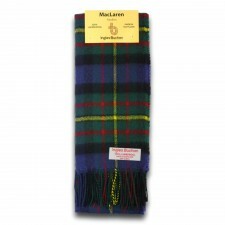 These Lochcarron Gretna Green tartan scarves are made from pure 100% lambswool and are lightweight, soft and cosy. 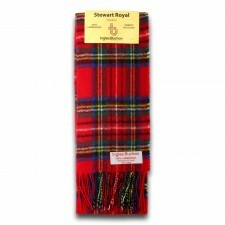 Made in Scotland in Lochcarron's Selkirk Mill in Scottish Border, you won't be disappointed with the quality of this scarf.